Split Cassette: Your solution if you are looking to heat up shops and offices with removable roofs: false ceilings, carvings, etc. 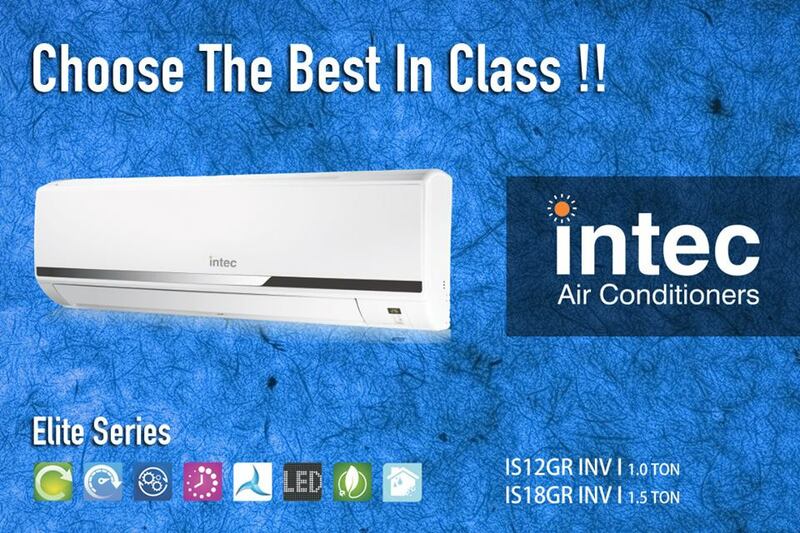 Its installation is straightforward and it is a very silent air conditioning. Floor-ceiling: Your ideal equipment when you do not have too much space to place units on the top of the wall. It is situated about 10 cm. Ground. Perfect for commercial premises or rooms where more power is needed, and it is more efficient to place it on the ceiling. Laptops: It is a comfortable solution but not recommended if a lasting solution is sought. It works for any home and does not need installation. It can go with or without a heat pump. Evaporative air conditioners: Similar to portable equipment. It is also a temporary and circumstantial solution. Multi-split: Just as the split was the perfect solution for air conditioning a single room, the multi-split is the best system for air conditioning rooms independently. It admits multiple combinations. Conduits: is the most common solution in new homes that include pre-installation for ducts. A single unit distributes air through the rooms through grilles. The ceiling air conditioning has become over time the most widespread format among ventilation systems, in homes, businesses, and offices, displacing the wall air conditioning formats to the background. 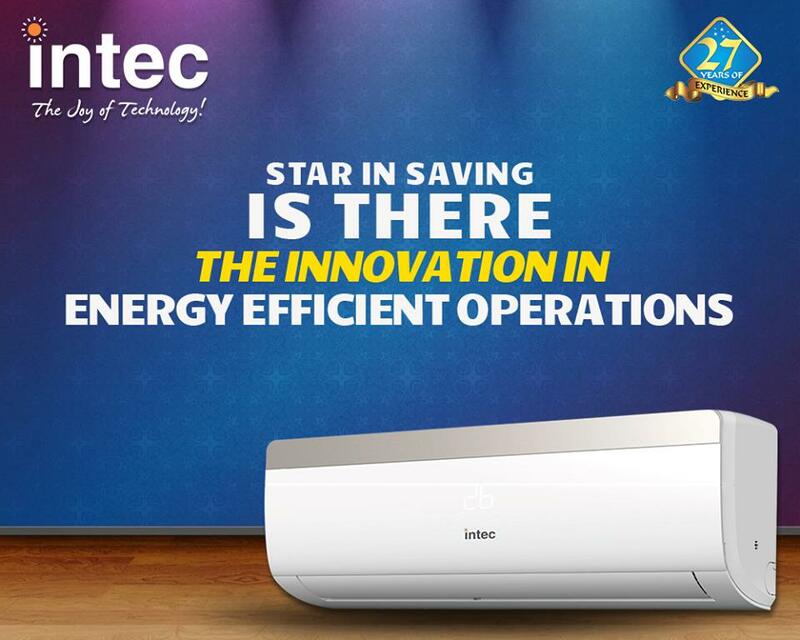 Now, we will concentrate on the modular air conditioning systems on the wall as they offer significant advantages. Keep reading this reasoned comment and maybe discover a potential that you did not know about them. So, what are the advantages of a wall air conditioning system? 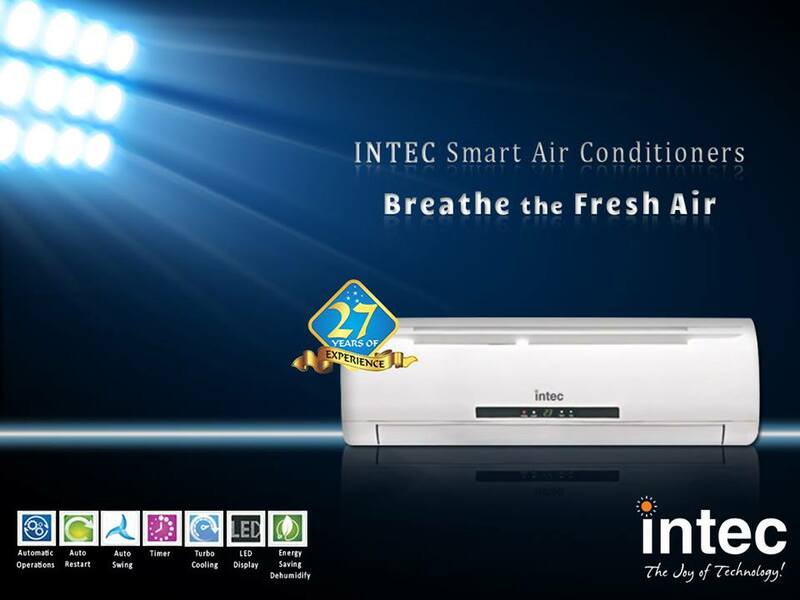 Energy saving: An Intec air conditioner does not require much energy to operate, especially when compared to one that works like a roof system. Like many appliances, they offer optimized energy efficiency formulas. On the other hand, having a wall conditioner allows you to choose which rooms you want to cool so that the energy expenditure will be focused only on the needs. Simple maintenance: Heating and cooling systems, like all large installations, require maintenance and conservation. That is periodic and exhaustive cleaning, replacement of parts, regular inspections and others. As far as wall units are concerned, you only have to change the filters regularly and clean them as you clean an appliance. 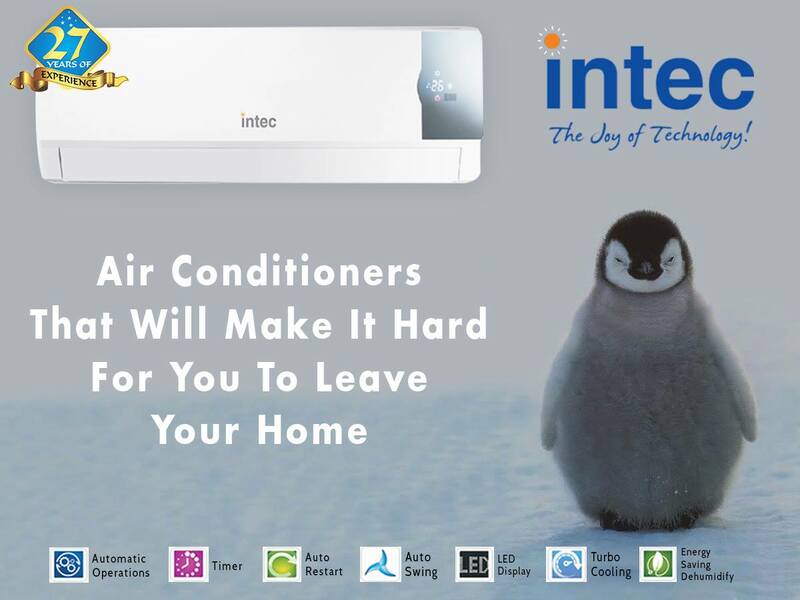 Next Article Why You Should Not Buy or Use a Portable Air Conditioner?